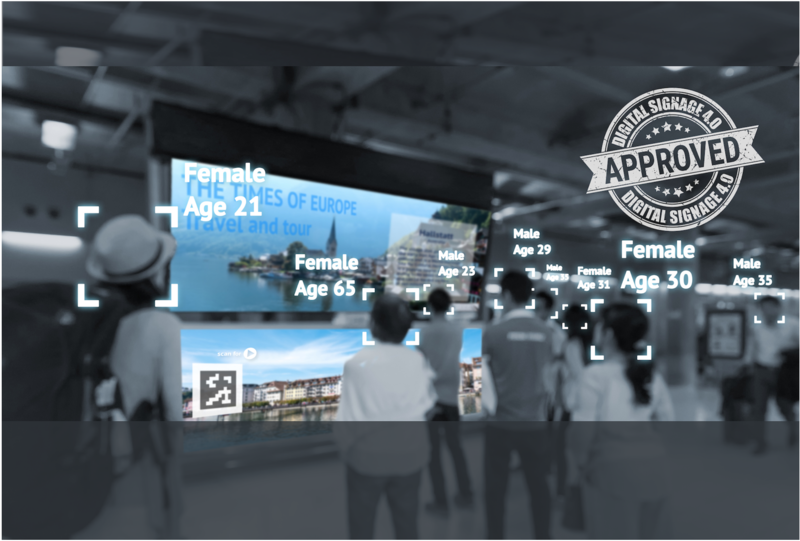 Next generation digital signage. Two-way communication - gather big data. Connect external cameras, microphones or other IoT devices to the phone for inclusion in the true real-time mobile stream. We know how to stream, how to deliver the best quality and you don't need additional hardware to do it! Q-cast is a service that turns a smartphone into a mobile broadcasting unit, allowing anyone to become an in-field reporter. LethoMaking it all happen - seamlessly! The - Immersive Multimodal Interactive Communications platform. Powered by letho. Made multimodal for two-way communication and gathering of big data. Works on all displays, monitors and panels. SpacelessThe perfect mixed reality experience.